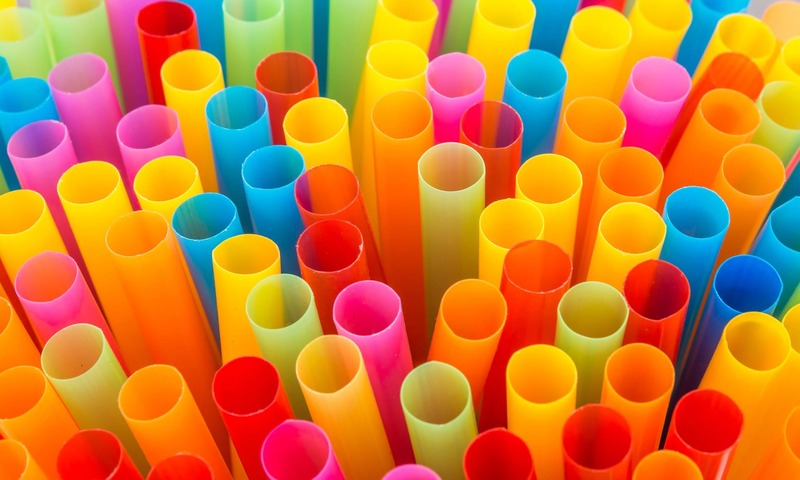 Few varieties of plastic single-use straws are recyclable, and for that reason they are one of the worst offenders for polluting rivers and oceans. Seattle and Malibu have banned the use of plastic straws, while Starbucks and American Airlines also announced their decision to remove plastic straws. They intend to replace them with lids that don’t need straws, or straws made from biodegradable material. 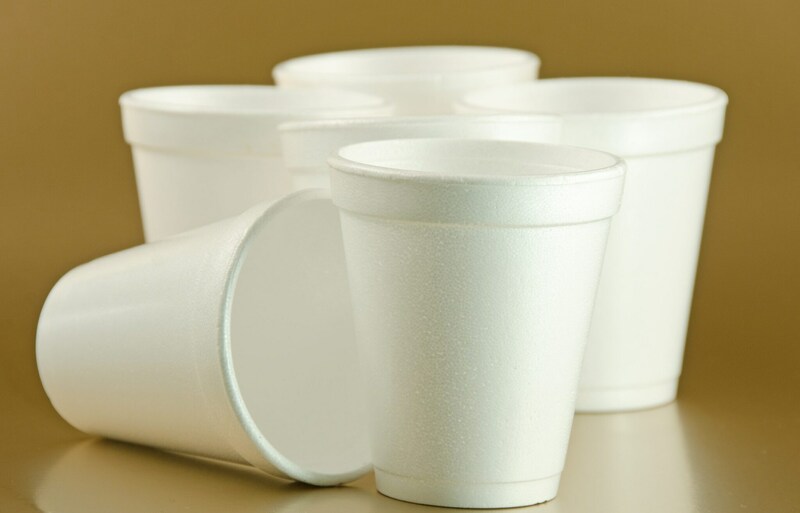 Styrofoam (polystyrene) cups are especially harmful to wildlife, because they break down into small pieces, which can then be eaten. McDonald’s and Dunkin’ Donuts made the decision early in 2018 to stop using Styrofoam cups, and several cities across the U.S. have banned polystyrene cups and containers, replacing them with recyclable or compostable products instead. 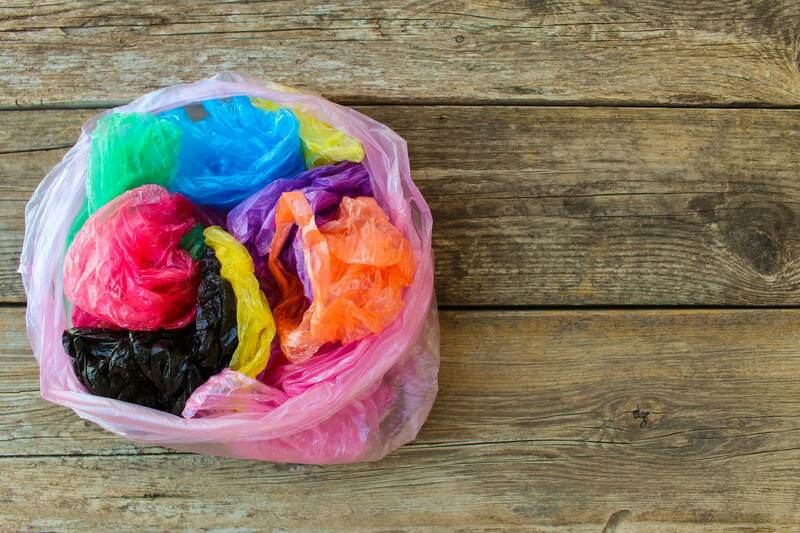 Single-use plastic bags have been banned or taxed in some urban U.S. centers, such as Boston and Washington, D.C. California has gone one step further and made single-use plastic bags illegal, and in Britain all single-use bags are taxed. The aim of this is twofold – to reduce the amount of plastic pollution, and to help protect wildlife, which often eat the bags or become trapped in them. 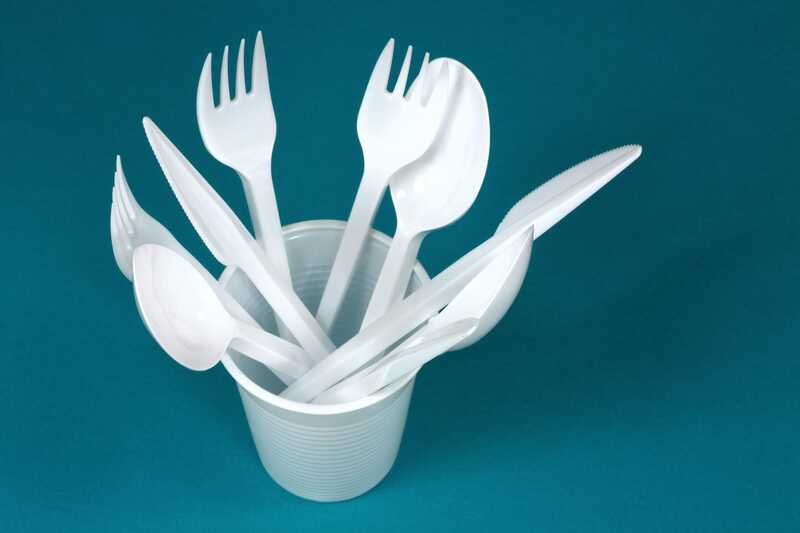 Seattle, which has already banned plastic straws, is now looking to stop single-use plastic utensils being used. All places that sell food – even food trucks – are to use recyclable options, or reusable cutlery. 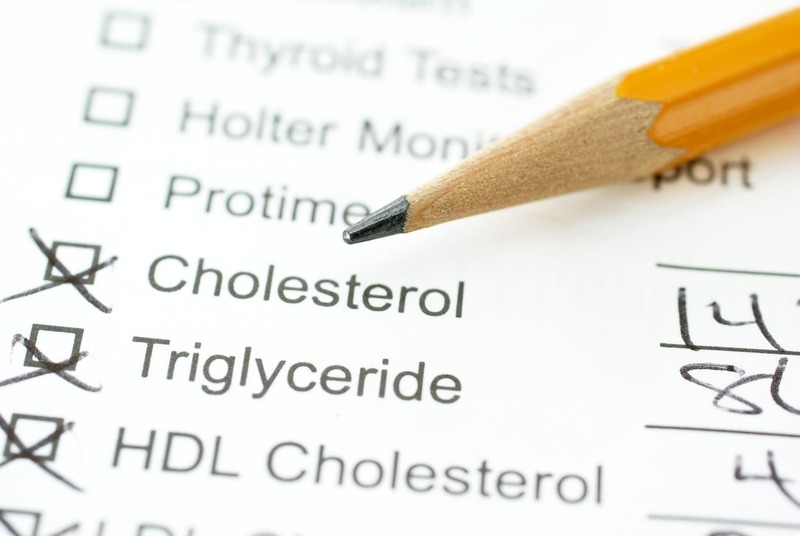 Trans fats can contribute to heart disease, high cholesterol and perhaps even premature death. For years people have been served up tasty treats cooked in this stuff, but now New York City has banned restaurants from preparing food with it. 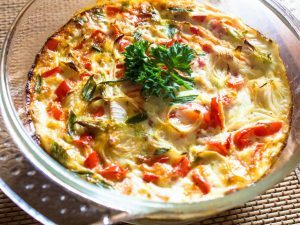 California has banned the use of trans fats throughout the state, and the FDA passed a measure to ban trans fats throughout the nation in 2015. Why are they so bad? Trans fats are created when natural vegetable oil is hydrogenated during processing, enabling it to have a longer shelf life than ordinary oils, and to stay solid at room temperature in margarine and spreads. Studies have shown the dangers of trans fats, and they are banned throughout Europe. 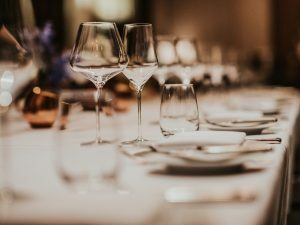 It was once common for restaurants to be filled with smoke as people enjoyed a cigarette or cigar after their meal or with a drink. 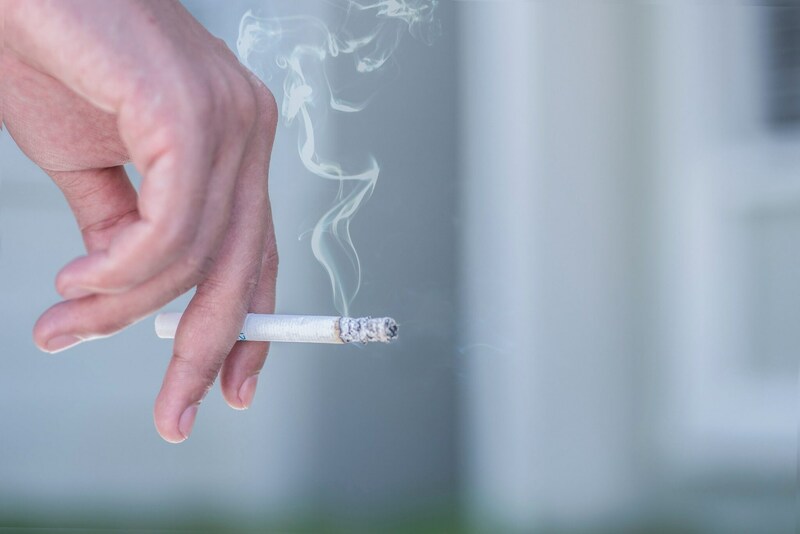 It’s been illegal in many U.S. states to smoke in restaurants since the late 1990’s, so it’s an issue you won’t often face, although many southern states still allow it. Smoking in enclosed public spaces has been illegal in the U.K. since 2007, although in some European countries it’s still very common. E-cigarettes have now been included in most bans on smoking, much to the annoyance of vapers everywhere.